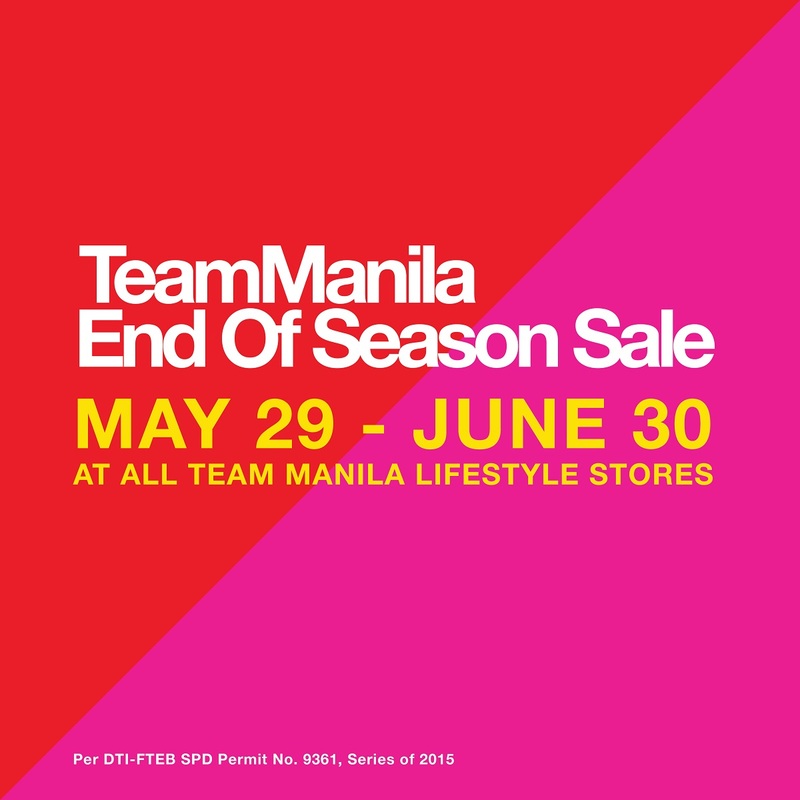 Start the month right and grab your favorite TeamManila products on SALE at all TeamManila Lifestyle Stores! Shop for yourself, your family, or for your friends with finds as low as P350. 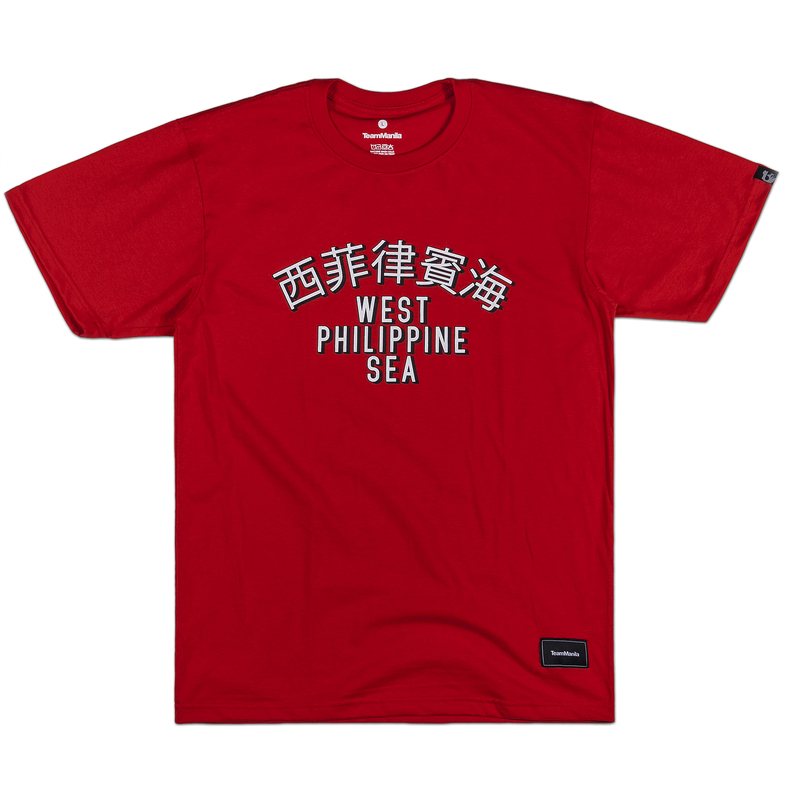 From shirts to accessories, we’re sure to cover all your modern Manila needs. 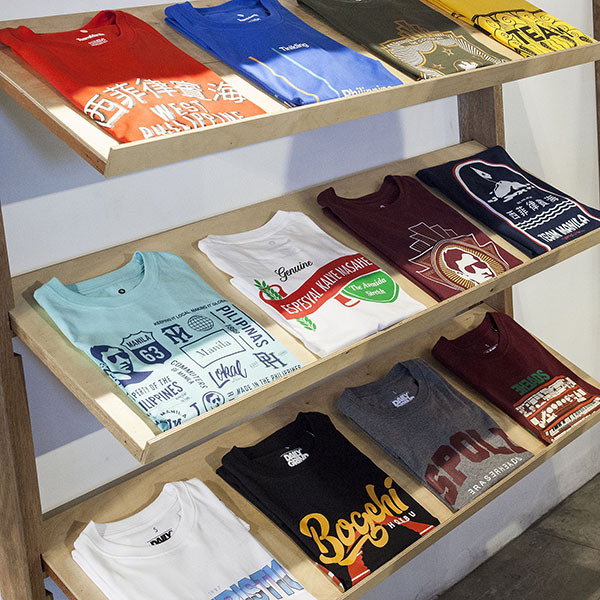 Come on and visit TeamManila Lifestyle stores located at SM Mall of Asia, SM North Edsa, SM Aura Premiere, SM San Lazaro, Powerplant Mall Rockwell, Trinoma, Market! Market!, Robinson’s Place Manila, Alabang Town Center, Marquee Mall Pampanga, and Subic Harbor Point for this End of Season Sale you just can’t miss. See you!